ATTENTION: BAY AREA FANS! 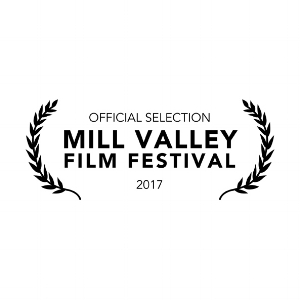 Horn From The Heart: The Paul Butterfield Story is an official selection of the Mill Valley Film Festival! The festival runs from October 5 to October 15, 2017, and Horn From The Heart will be shown on October 10th at 6:00pm (PDT), to be followed by a concert across the street from the theater at Sweetwater Music Hall & Cafe with special guests to be announced. A second screening will be held on October 12th at 3:00pm (PDT). Tickets go on sale to members of CFI (California Film Institute) on September 12th and to the general public on September 17th.